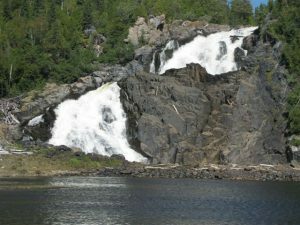 Manitouwadge is home to many waterfalls and rapids! With varying degrees of access difficulty, you may choose any of the sites to visit based on your abilities. Most of the falls and rapids are accessed via vehicle with a short hike in by trail. Please visit the links below for more information that includes degrees of difficulty, directions and maps.